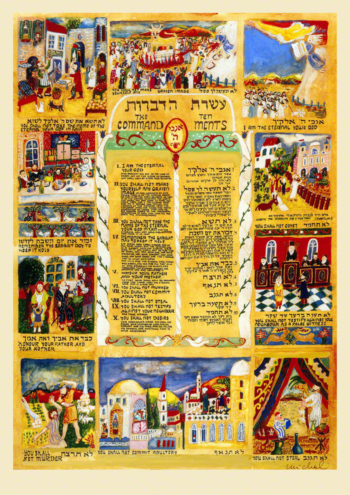 You shall love your neighbour as yourself’ is a fondamental commandment of the Torah. 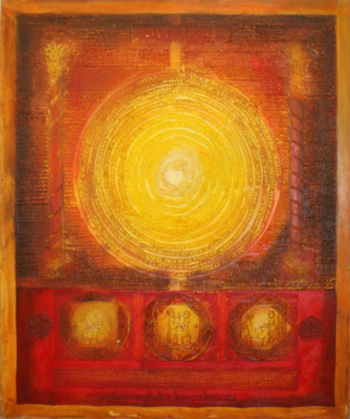 The equilibrium of the shapes should convey our search for inner harmony and a peaceful coexistence. 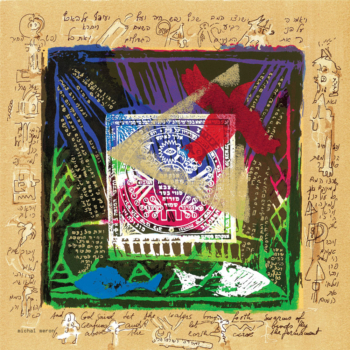 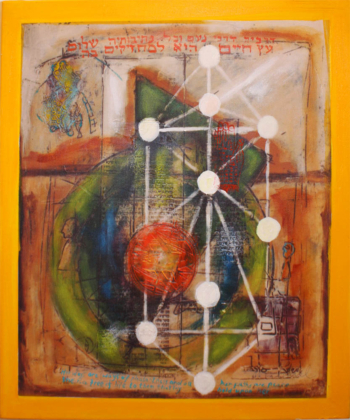 The paintings represent Kabbalah Symbols which are connected with Jewish mysticism. 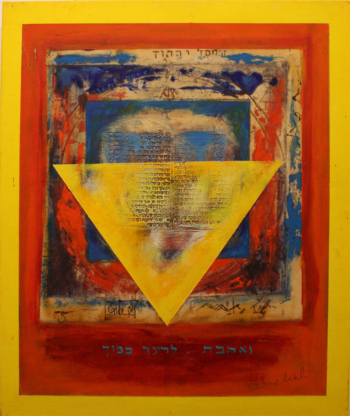 They are abstract paintings, a completely new approach to Jewish Art.